iQlance is a leading web and mobile app development company in Hamilton helping start-ups and enterprises to develop their dreamed app by strictly adhering to the deadlines. We provide creative solutions with intuitive mobile app design and quality assurance. We strive to develop mobile app that hits the right market at right time. 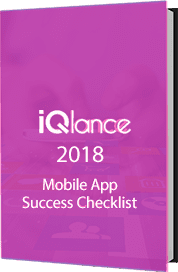 Being one of the leading mobile app development company in Hamilton, iQlance have developed the app that hit the success doors in an app store and play store. Our mobile app development service includes native app development, on-demand mobile app, cross platform mobile apps, AR/VR game app development, iOS app development and Android app development. Having expert iPhone app developers in Hamilton, we develop the great app with Xcode using objective C and Swift languages and make sure that make sure that quality is never compromised. 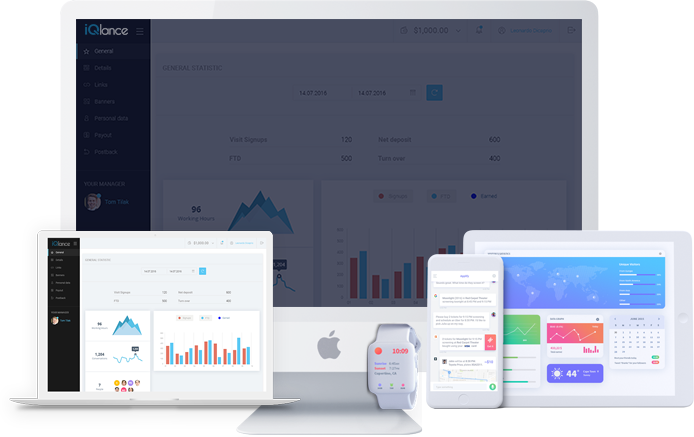 iQlance has worked on hundreds of iOS mobile applications i.e. well drafted and robust for all Apple versions. iQlance is an Android app Development company in Hamilton having expertise in providing Android solutions like Location based service apps, Entertainment apps, Social apps, Dating apps, on-demand mobile apps etc. Our Android developers have years of experience in developing mobile apps that can help to dominate the play store. iQlance has a team of web developers in Hamilton for managing customized web development and have immense web qualification for development of customized solutions and website applications. 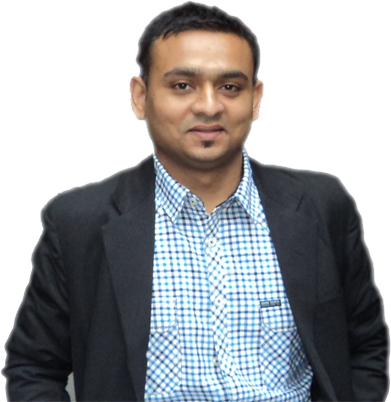 Our web developments are well-trained and have strong domain and tech knowledge in e-Commerce development, Cake PHP, Joomla etc. Our top app developers in Hamilton builds custom enterprise application for your organization that can engage your team and evolve with your business with quick decision process. As specialist in developing enterprise mobility solution for large scale corporations, our enterprise mobile apps will make your firm run faster and smoother than ever before.